We are now booking a four week blog tour for Lani Lynn Vale’s TEXAS TORNADO. 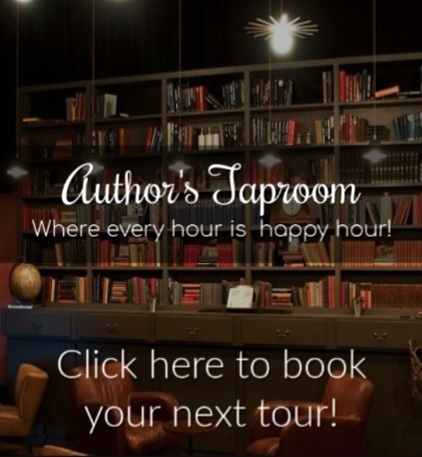 This tour will run from July 28th – August 22nd, 2014 and will consist of limited author guest posts, author and character interviews, spotlights, excerpts, and a tour-wide giveaway. To be a part of this tour please fill out the form found at the end of this post. When he’s presented with the aspect of losing Shiloh before he’s ever even had her, he decides it’s time to grip life by the handlebars and ride it like he stole it. Then that threat not only touches his woman, but his daughter. And there’s no power on God’s green earth that can protect them from a father’s wrath. To sign-up for this tour please CLICK HERE to fill out the form. Sign ups for this tour will close 7/14/14.